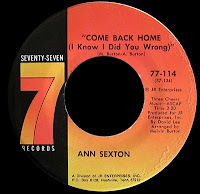 "In 1971, John Richbourg had leased a single by a South Carolina singer named Ann Sexton from a small label called Impel for release on his new Seventy Seven imprint. He would send her to Memphis (along with David Lee, who was apparently the owner of Impel and Sexton's manager) to record with Miller, and the resulting single is one of my (and O Dub's) favorite records ever. As far as I can tell, You're Gonna Miss Me (now up on The A Side) is the first record where 'BoLegs' is given credit as the producer. 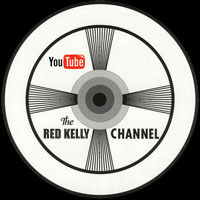 It would crack the R&B top fifty in the fall of 1973... 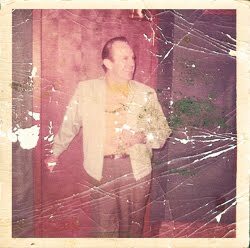 I don't have any session info here, but It actually sounds more Muscle Shoals than Memphis to me." First off, our good friend (and walking history lesson) Howard Grimes told me that he played drums on those 'BoLegs' produced Ann Sexton singles, and that they were indeed cut in Memphis at Mercury's former Universal Studio on Chelsea Avenue. This is the studio that we've been focusing on over at Soul Detective, where Ed Crawley cut those great Memphians backed Joe Perkins singles around the same time. According to Google Maps, that's the building pictured above, on the corner of Chelsea and Fifth. It would later become Isaac Hayes' H.B.S. complex. I'm not sure what's there now. Anyway, the second major development, and pretty much the entire reason for this post, is the man listed as Miller's co-producer on that earlier 45, David Lee. At the time, the only information I could find on him was that he was "apparently the owner of Impel, and Sexton's manger..." Well, Paradise of Bachelors has changed all that. Made up of indefatigable champion of Carolina Soul Jason Perlmutter and his partner Brendan Greaves, these Bachelors have left no stone unturned in their quest to bring Mister Lee some of the recognition he so richly deserves. 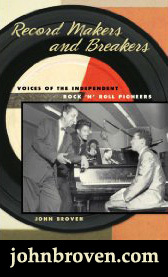 They are now into the second pressing of their positively excellent LP, Said I Had A Vision - Songs & Labels of David Lee, in which they had this to say; "Paradise of Bachelors... largely owes its existence to the artistic legacy of David Lee, a veritable impresario who has doggedly pursued a variety of roles over the last fifty years; songwriter, performer, producer, preacher, record label entrepreneur and record store owner, working man, family man." Obviously a labor of love, this stunning re-issue package has been done right. Pressed on heavy vinyl, and accompanied by a full-size booklet of in-depth liner notes and photographs, there's even a download code so you can import it right to your iPod. Very, very cool, indeed - but the real star of the show is the music. Originally released on Lee's own Impel, Washington Sound and SCOP imprints, it runs the gamut from driving Rock & Roll and Funk to achingly beautiful Soul and haunting Gospel that grabs you and won't let go. The common thread, of course, being the unique genius and uncompromising heart of David Lee. 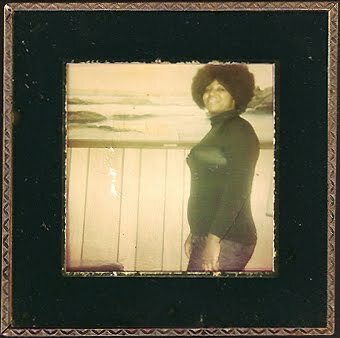 Just amazing, and virtually unknown, material from groups like The Constellations (who dared to be integrated long before the rest of the South was ready for it) and Carolina Gospel stalwarts The Singing Melleraires make this album a joy to listen to and an absolute must-have. With that said, I don't want to try and summarize the Bachelors' hard-won liner notes here (I'll let you buy your own), but let's talk a little more about David and his biggest star, Ann Sexton. 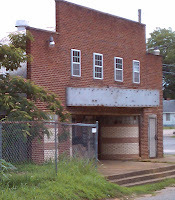 Lee opened a record shop and audio supply store in the small town of Shelby, North Carolina in the late sixties. 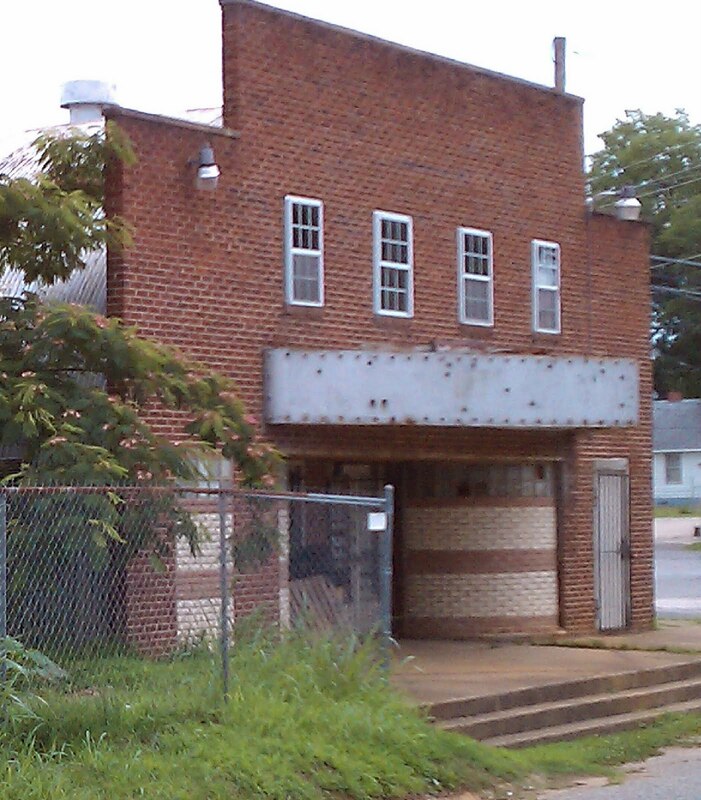 It was located directly across the street from a chitlin' circuit venue called the Washington Center. In 1971, David attended a show by a Greenville, South Carolina band called the Masters Of Soul, and was just knocked out by the lead singer. The wife of bandleader Melvin Burton, she agreed to come back and listen to a demo of a song Lee had written that he thought would be just perfect for her. 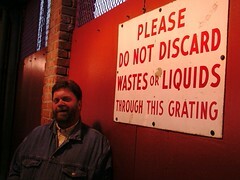 She and Melvin agreed, and they all made the trip back to Greenville for a session at Mark V Recording. 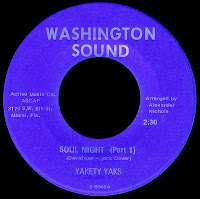 The resulting 45, released on Lee's own Impel label, started to make some local noise, and Lee got up the courage to play it for fabled WLAC dee-jay John R, who was visiting a record store in Charlotte. 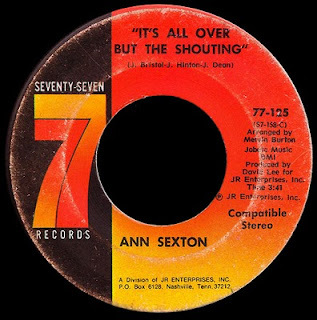 Always on the lookout for new material, John knew a good record when he heard one, and leased it for distribution on his own fledgling Seventy-Seven label. Richbourg began playing it on his radio show and 'stayed on it', making You're Letting Me Down a bona-fide regional smash, selling almost 100,000 copies in the process. The phenomenal B Side, You've Been Gone Too Long, has gone on to become one of those 'northern soul' records. Both sides are included on the 'Vision' LP. 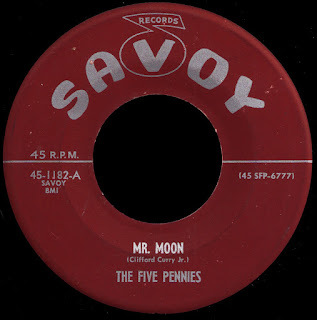 With David Lee as producer and Melvin Burton as the arranger, John R financed a few sessions at as yet unknown locations over the next few years (prior to the aforementioned 'BoLegs' sides), resulting in two truly excellent follow-up 45s. This smokin' number we have here today was the flip of the second of those, Have A Little Mercy. 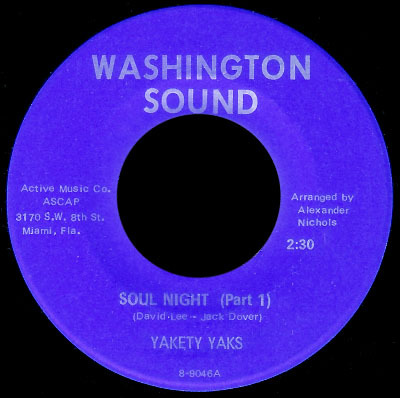 A cover of a song Johnny Bristol penned for Gladys Knight and the Pips at Motown the year before, this version is even better. 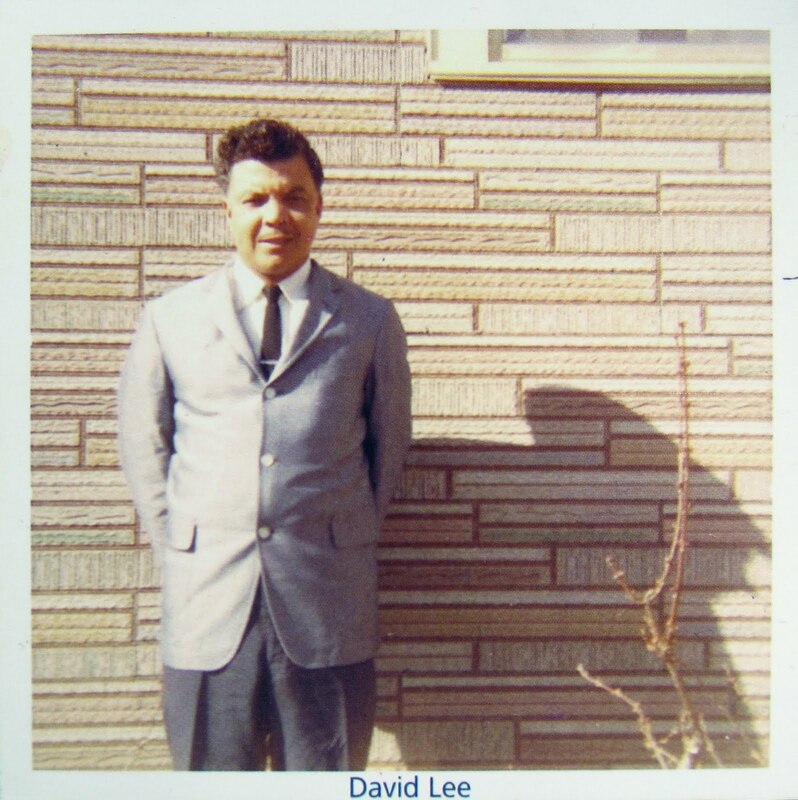 One thing I can say about David Lee's productions for sure is that he understood the importance of a good guitar part... I'm not sure who's playing it, but check out that Wes Montgomery inspired break there - word! 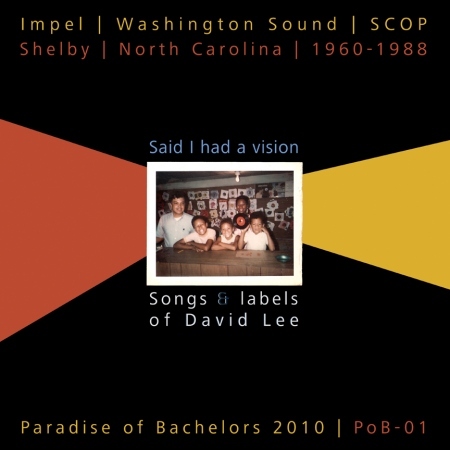 This is great music, friends, and when viewed in context with the previously unheard body of work (by most of us, anyway) uncovered by the Bachelors in their Said I Had A Vision retrospective, it gives you an idea of just how talented David Lee really was. Wow! As mentioned in that earlier post, Ann Sexton would go on to chart for Seventy-Seven with the Memphis Sound of You're Gonna Miss Me, and once more for Sound Stage 7 after John folded his own label. She has remained a fan favorite in Europe, where she's been booked regularly at the Baltic Soul Weekender in recent years. This past October, she returned to Shelby to perform along with David Lee as part of their Art of Sound Festival. Now, how about that? 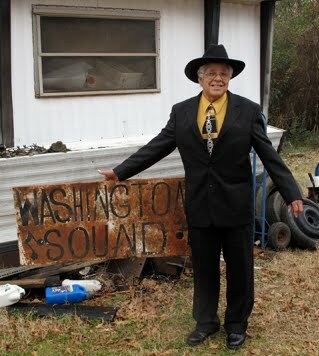 David Lee has continued to live an unassuming and steadfast life of faith with his beloved family in the Cleveland County borderland where he was born. Perhaps the deepest insight into his singular sense of Soul can be found in his own I'll Never Get Over Losing You, which has been re-issued on the LP. "Sure, there's a lot of heartache in those songs, but that's what sells. It relates to people. If it don't relate, they soon forget about it." Thanks to Paradise of Bachelors, we won't soon forget about him. Go buy this record right now. You won't be sorry. 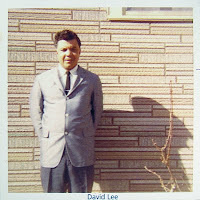 Thanks for the heads up about the David Lee collection. Looks like Paradise of Bachelors did a beautiful job of putting it together.